Marketing has always been among the most important and evolving topics in the business arena. And it makes sense, too, considering how almost impossible it is for any business to grow, or even exist, without proper marketing. We have seen many trends in the modern business world from online marketing to content marketing. Now, influencer marketing is making waves and continues to be a big thing. Influencer marketing is basically a form of marketing where marketers focus on influential people in a market, instead of the consumers as a whole. The idea is to influence the target audience by targeting people who can influence the market in general. According to a recent survey, 84% of marketers intend to implement influencer marketing in the next 12 months. Consider the fact that almost half of online consumers use ad blockers. According to John Hall, this is a big reason for companies to invest more in influencers. As issues like ad blocking and ad fraud continue to grow, companies are leaning towards distribution options that are not blocked and have a higher chance of influencing their target market. This is the crux of the power of influencer marketing and why it will be a huge deal in 2018 and beyond. As advertising budgets move towards unblockable media, respectable, trustworthy and influential people within any market are becoming more important for companies and their marketers. These people, from experts to celebrities to established professionals, practically cannot be blocked. Their influence on the masses, whatever the scale, is invaluable and hence the growing importance of influencer marketing. You: Your company connects with more consumers and sells more. Influencers: They get more respect and bigger following for recommending (directly or indirectly) a great product or service. Their followers expect this from them. Consumers: They get a meaningful conversation from people they trust (influencers) along with quality products/services. They’re not just “sold”, but part of an important social experience. So it’s a win-win-(win). Compare this to TV commercials. They have quite literally become background noise. With influencer marketing you get targeted exposure and almost a guarantee that you will have the undivided attention of your target market. As a business leader, think about a business personality whom you greatly admire. If that person even casually mentions and/or praises a certain business strategy, wouldn’t you pay attention? 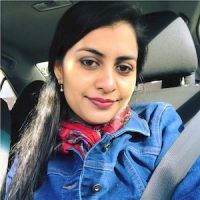 Growth marketer AJ Agrawal talks about how influencer marketing is actually just the beginning. It’s really part of a bigger shift towards personal branding. With a personal brand you build an audience and people see you as a thought leader within a market or niche. And when you have that, you have people’s attention. Even influencers are careful not to be labeled a “sell out.” They don’t want to just push products; they want to be respected for their opinion while recommending or even mentioning first-rate products and services. So you can see how authentic the whole influencer marketing game is. People are not willing to accept anything less than this level of authenticity and honesty in marketing. They don’t want to be sold anything. 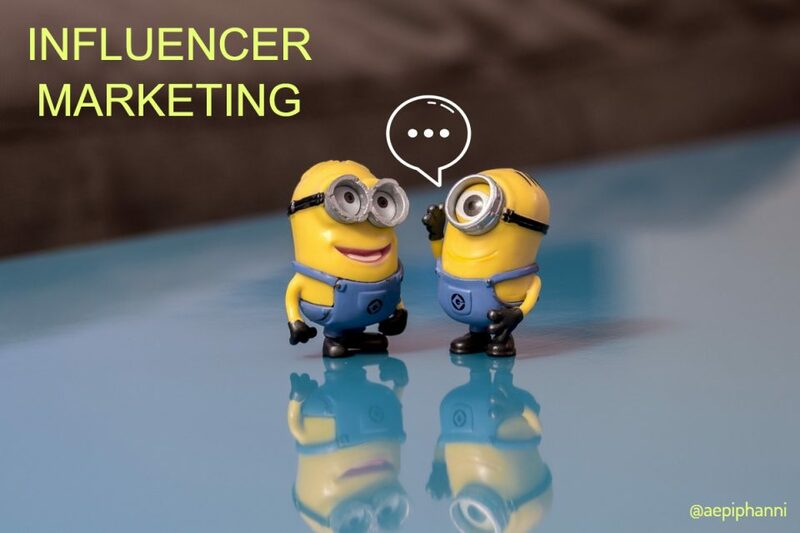 They want value and advice and the occasional product or service that will make their lives better – and influencer marketing is right in the center of such evolving marketing dynamics. So you can see why it will be a huge deal this year and beyond it.